The usage of GoPro has went beyond action sports. 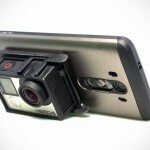 Thanks to its compact form factor and excellent video quality, people are using it to record home movies and stuff too. 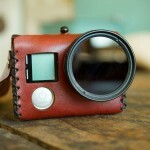 And if you know anything about videography, size comes as a bit of concern. It may appear that small is awesome, but being tiny means tricky handling and with it comes stability issues. 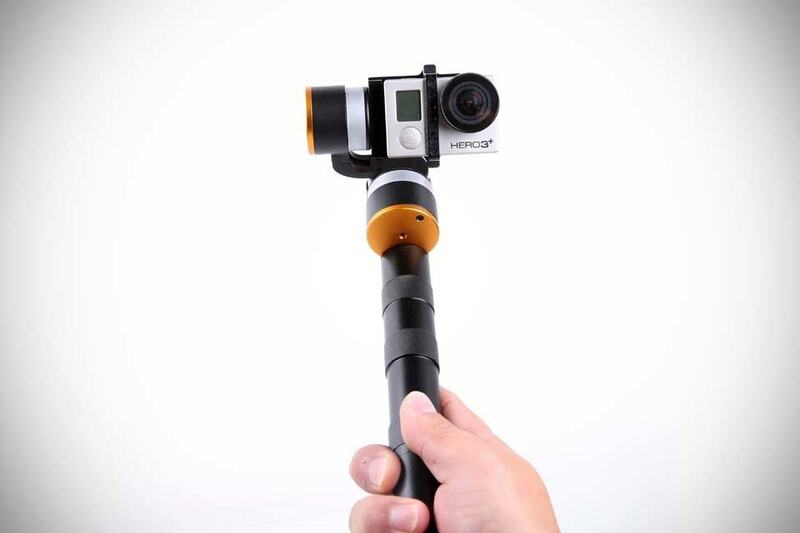 This is where accessories like the SteadyGim3 EVO GoPro 3-Axis Handheld Gimbal from China-based BestSteadyCam comes into play. 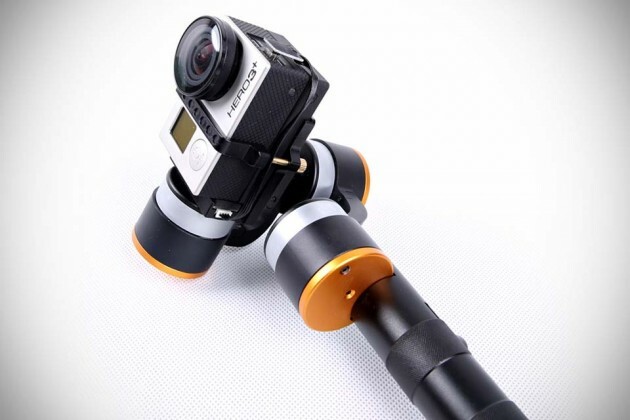 Do not mistake this as just another camera pole; this baby here is motorized and uses high-torque brushless motors to enable smooth rotation. 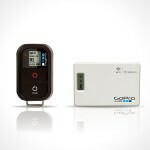 It packs its own rechargeable battery, which can be used to recharge your GoPro if necessary. 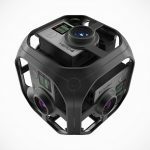 According to its maker, the battery can provide up to 12 hours of additional GoPro usage, but that, of course, will be at the expense of your Gimbal usage. 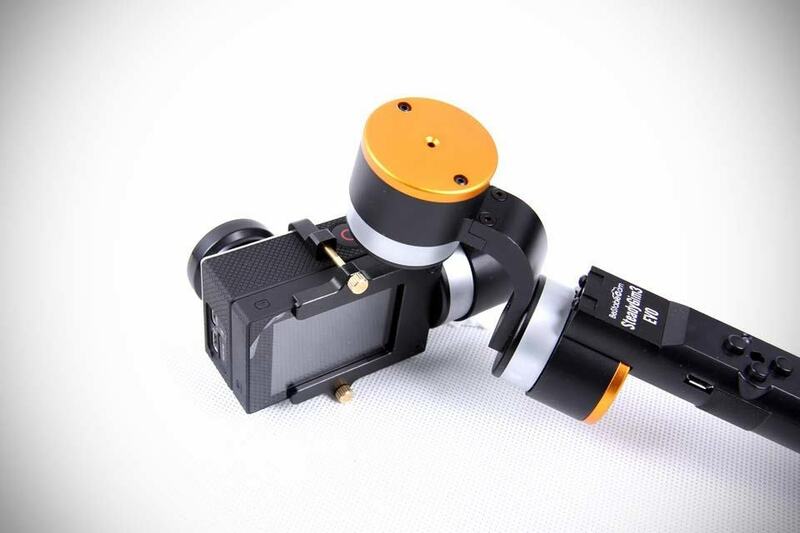 Functionalities you can expect include ‘Heading Follow Mode’, which locks the pitch and roll while enabling heading rotation that follows the direction of the gimbal handle, ‘Heading and Pitch Following Mode’, which locks the roll, but allows heading and pitch rotation, and finally, ‘Locking Mode’, which basically locks down all rotation. 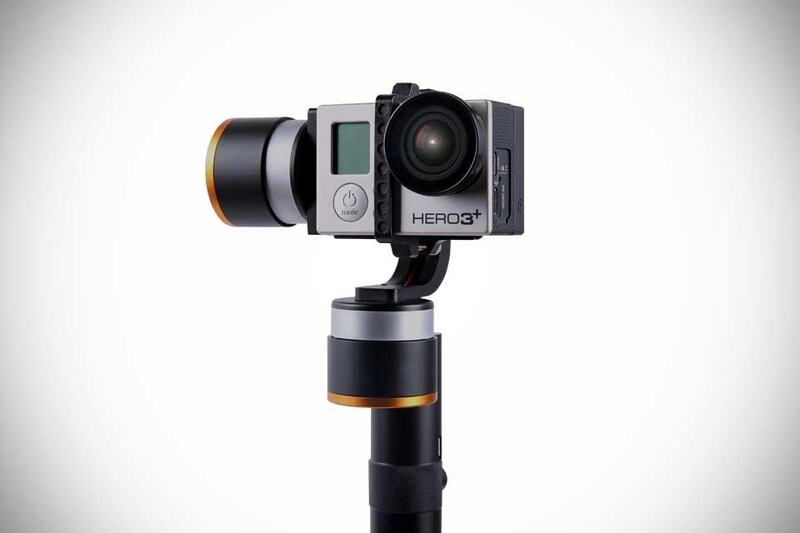 Other worthy mentions include thumb screws quick release of camera bracket, electronic slow-down for ‘follow’ mode (for yaw and pitch), compatible with Lumenier Layer Lens protection for GoPro Hero 3, and last but not least, it boasts support for remote control, GoPro LCD BacPac, as well as extended battery pack. The set comes standard with two numbers of 18650 3.7V rechargeable batteries rated at 2,000 mAh each. 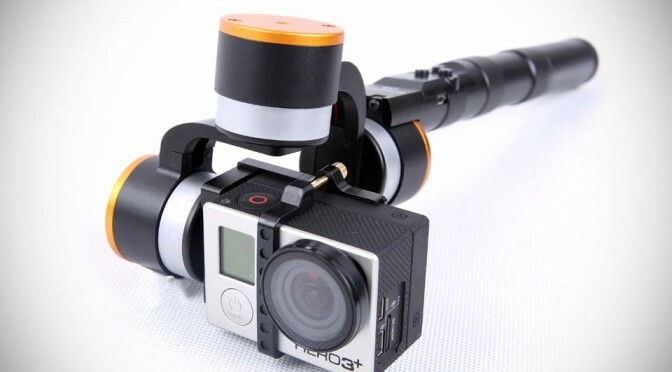 Attractive features aside, the SteadyGim3 EVO GoPro 3-Axis Handheld Gimbal does not come cheap; each unit will run you back at $399.99. Definitely an ouch if you ain’t living off GoPro.